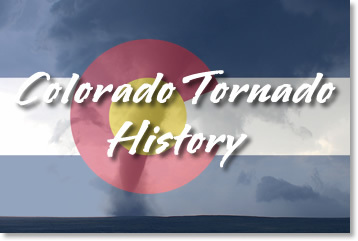 The map below can show all tornadoes within the state of Colorado from 1950 to 2012 using data from the Storm Prediction Center. Locations shown are for where each tornado touched down. To view a bigger map, click here.